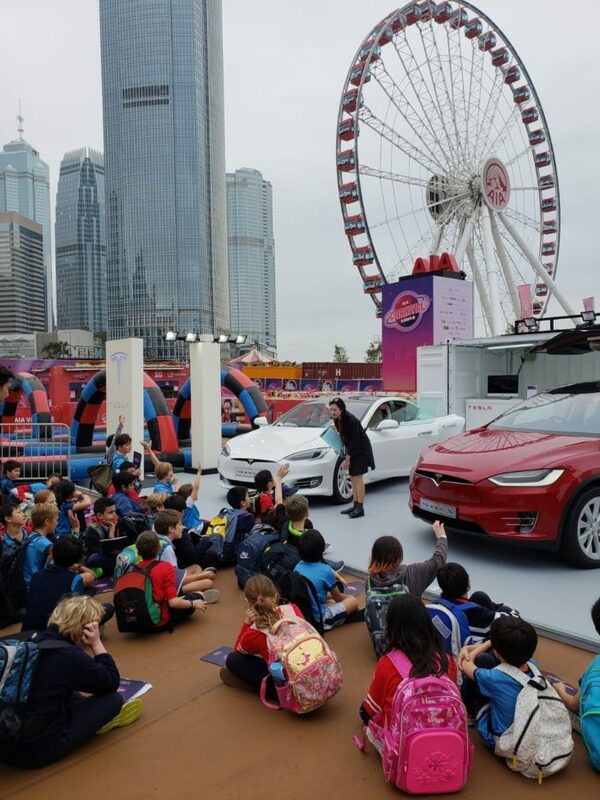 Tesla and the AIA Carnival have collaborated to present a STEM educational programme at the Carnival in January, along with the Faculty of Education of the Hong Kong University and Techbob Academy. The programme aims to introduce the concept of “edutainment” to the event by integrating entertainment and education. 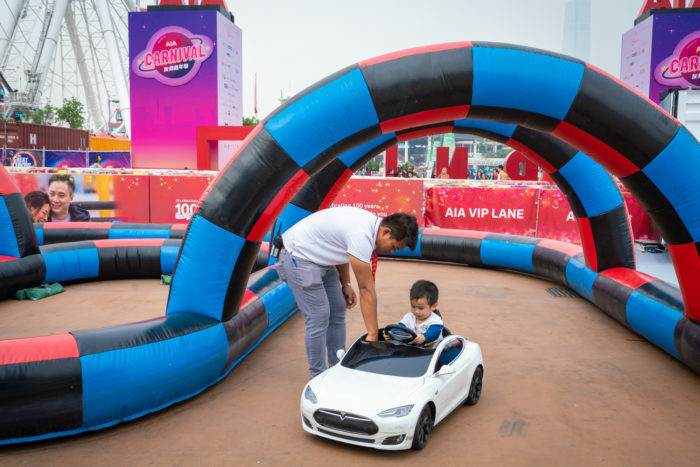 The AIA Carnival has echoed Tesla’s statements for accelerating the world’s transition to sustainable energy sources, and to empower everyone to contribute to a greener future. 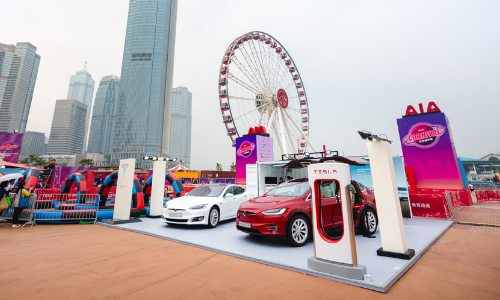 As the Carnival’s technology partner this year, Tesla is not only displaying its vehicles but is also participating in the STEM educational programme. The programme transposes elements of science, technology, engineering, and mathematics (STEM) from the textbook into a real-world environment, providing an experiential and interactive learning experience to primary and secondary students, who have become the AIA Carnival’s key visitor over the years. It has received over 3,000 students from more than 55 schools since 2014. This year the educational programme will include a learning tour and set students four tasks. These tasks are: “Exploring the Spinning Coaster”, “Exploring the Inflatable Slide”, “’Tesla Junior Academy”, and “Design your Own Carnival”. Students will learn about the essence of STEM via Tesla technology, mechanical rides, and attractions at the Carnival. The educational programme also serves as a skill-developing platform for the undergraduates from Hong Kong University ’s Faculty of Education as they take the lead in guiding and engaging students at the educational tours. This edition of the AIA Carnival began on 14 December 2018 and will run up until 17 February 2019. It is the fifth consecutive year the event has been held, presenting an array of festive activities and events meant to demonstrate AIA’s brand promise of helping people live healthier, longer, better lives. McDonald's Malaysia on 9 December (Saturday) posted a statement on its Facebook, saying the chain does not support or engage in an..
McCann Worldgroup today announced the appointment of Eric Chang to the role of chief executive officer of McCann Worldgroup, Taiwa..
Also six tips to making your client agency relationship work. ..